Nicole Richie has added another new design to her Winter Kate collection. 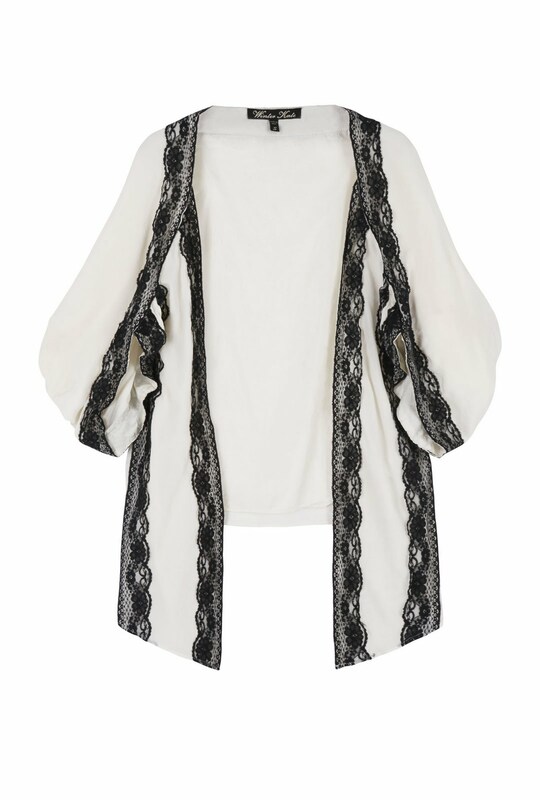 The latest piece is a Cream vintage silk lace trim open jacket with kimono style sleeves, this is the perfect cover up for a summer's evening! 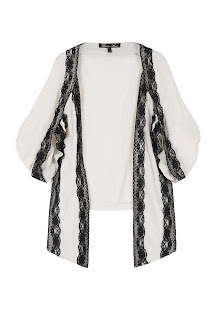 You can shop the Winter Kate 'Dahlia' top at MyWardrobe for £197. This is the dahlia jacket but with black lace instead of white.